We use our hands every day, but have we noticed how crucial a part they play in making everything around us function? How has the usage of our upper limbs differed from before? 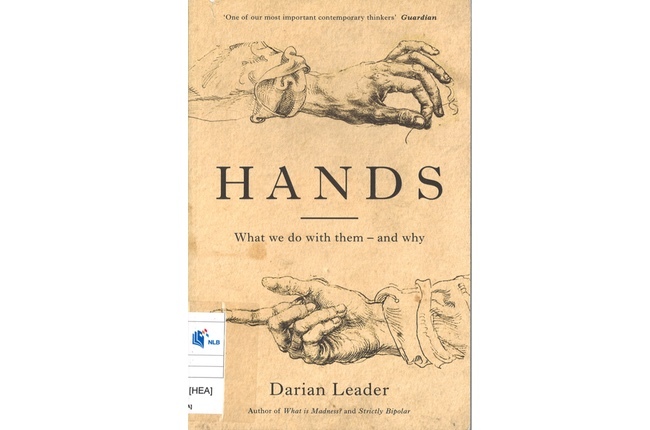 Psychoanalyst Darian Leader provides a refreshingly thought-provoking study of how our hands are central to understanding everything around us and within us. From varying discussions and observations of the hand in popular culture to that in science and technology and even religion, Leader chronicles how we use and perceive our hands have changed over time. Handsis a gripping read that will leave the reader with greater appreciation and awareness towards the value and profoundness of man’s manus(Latin for “hand”). For those curious about how much of our physical selves reflect the people we are, this is one book you’ll definitely want to get your hands on. Reviewed by Siti Fatimah Taib, Associate Librarian, National Library Board (NLB).